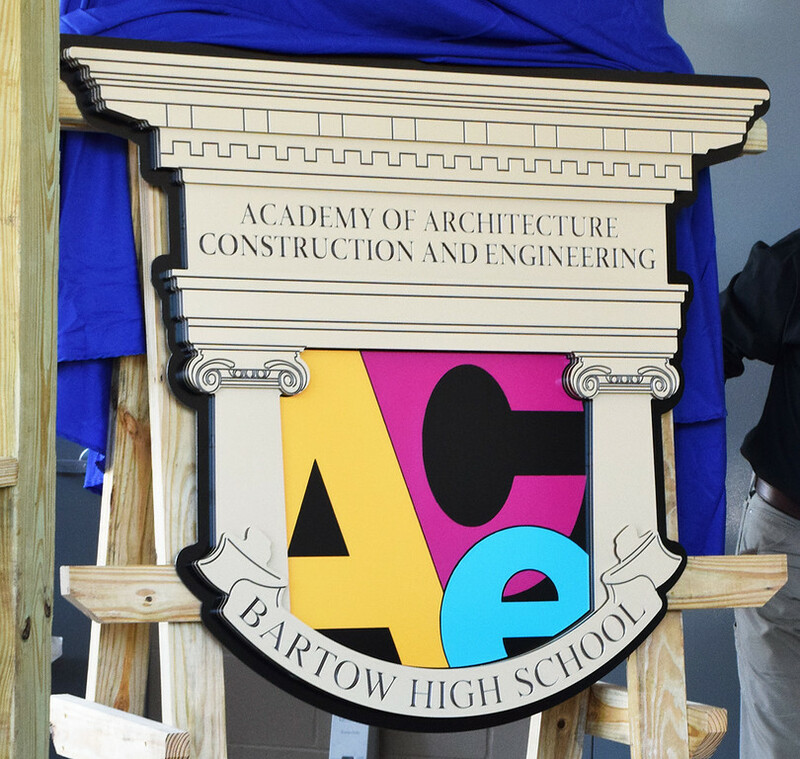 We were thrilled this morning to finally unveil the new home and logo of Bartow High’s Academy of Architecture, Construction and Engineering (ACE). 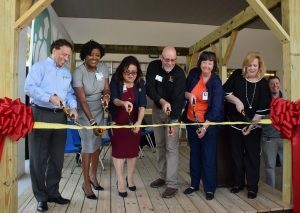 The success of Bartow High’s ACE program — which prepares students for careers in the growing construction industry and related fields — has inspired the recent addition of construction academies at other high schools in our district (more info here). PCPS has enjoyed widespread support from area builders who view the academies as an important asset for the local workforce. 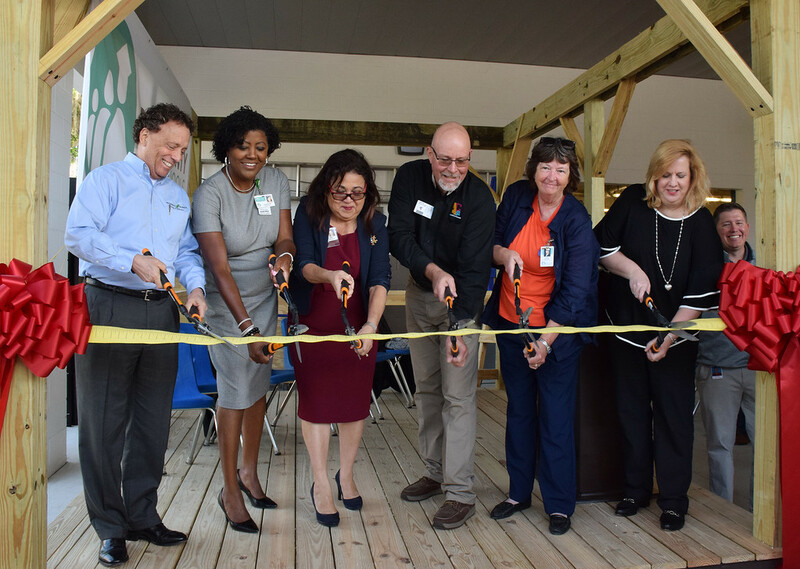 The new ACE facility is part of a larger project at Bartow High that broke ground in May 2018; it includes a new, two-story classroom building and culinary arts facility. The project was made possible by the half-cent sales tax referendum approved by Polk County voters in 2003 (and renewed last year), which pays for our district’s critical building and capacity needs.